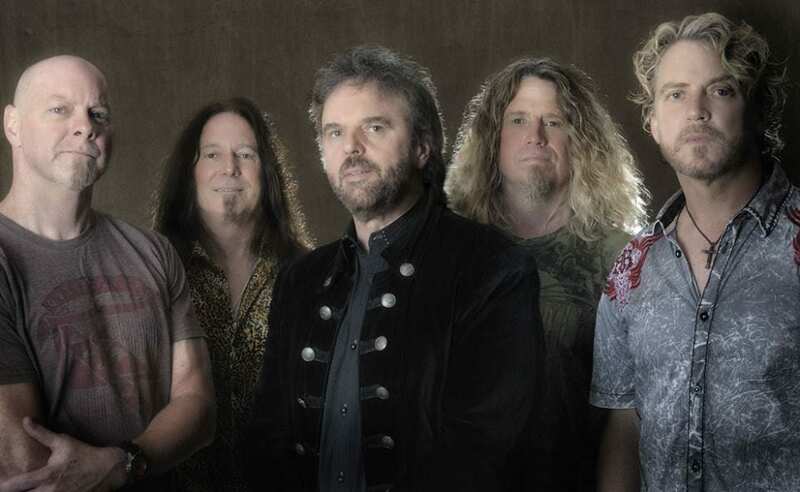 SCHENECTADY — See 38 Special at Rivers Casino and Resort in Schenectady on Saturday, Sept. 1, at 8 p.m. These Southern rock veterans have been rocking the radio waves since “Rockin’ into the Night” hit the charts in 1979. The band has since earned acclaim with “Hold On Loosely,” Caught Up in You,” “Fantasy Girl” and more, on the way to exceeding 20 million record sales. Ticket prices start at $35. 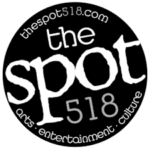 For tickets and information, visit proctors.org. Rivers Casino & Resort is located at 1 Rush St. in Schenectady. ALTAMONT — The Capital District Scottish Games is back in town this weekend at the Altamont Fairgrounds on Saturday and Sunday, Sept. 1 and 2. Bagpipers, music, games and more will be on the grounds as gates open at 8 a.m. on Saturday, and 9 a.m. on Sunday. Tickets prices start at $18. For tickets and information, visit scotgames.com.